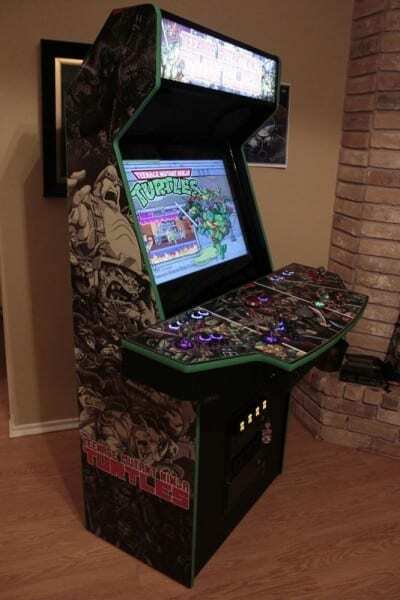 Reddit user scoodidabop custom built this impressive Teenage Mutant Ninja Turtle arcade cabinet from scratch. Making every gamer green with envy. This cabinet is capable of playing around 8,000 games, using a multitude of different controller options as well. According to scoodidabop, the entire build took him months to complete and cost him more than $3,500 to actually build. The arcade uses different RGB LED lights and are all audio reactive, meaning that they’ll change based on your game selection. There’s plenty more pictures available, towards the end of the gallery you can check out the entire art package that the arcade cabinet uses. Unfortunately, the creator of this beauty can’t keep the machine because he built it for another Reddit user — but hey, at least someone gets to enjoy it. 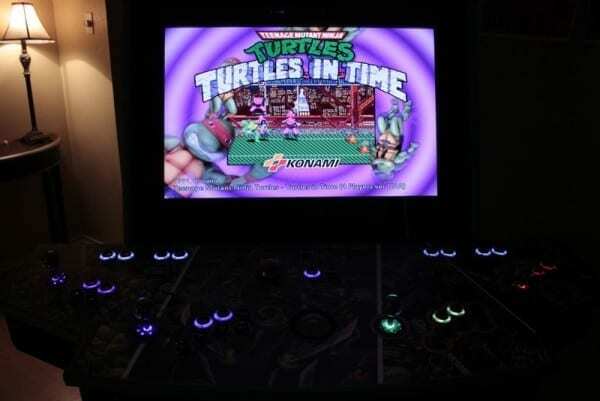 Would you love to throw down on some classic TMNT games on this thing? 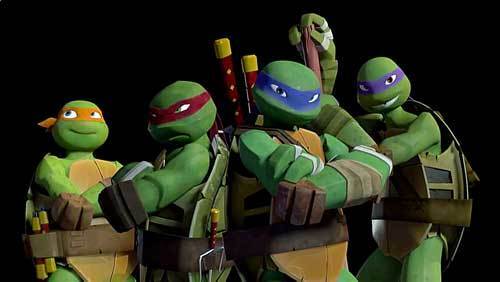 Who’s your favorite turtle? Let us know in the comment section below!